As Britain mourned those killed in the Manchester Arena bombings, Oasis’ hit single “Don’t Look Back In Anger” became an anthem of healing and soared to the top of the UK charts. Now Liam and Noel Gallagher are doing their part by donating their royalties from the song’s latest sales spike to a Manchester relief fund. 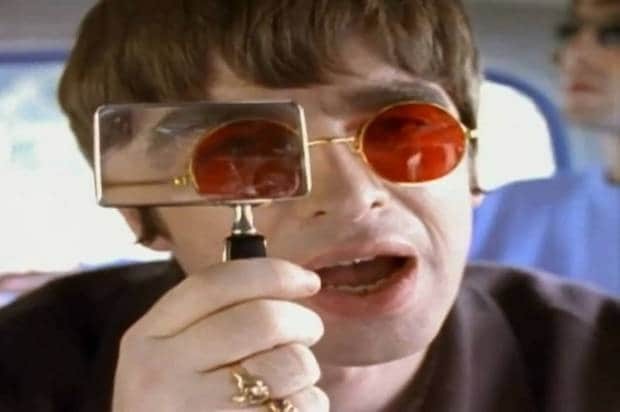 Noel Gallagher’s absence at the benefit show reignited a long-standing feud between the two brothers, as Liam chastised Noel on Twitter for not showing up. “Get on a f—ing plane and play your tunes for the kids you sad f—,” he wrote. According to NME, British radio host Marcus Smart, a friend of Noel, responded to the tweets by mentioning on air that Noel, who wrote “Don’t Look Back In Anger,” had been donating his royalties for the song since before the benefit concert was announced. Coldplay vocalist Chris Martin also defended Noel, thanking him on Twitter for giving his blessing to perform the song. On Thursday, Pitchfork confirmed that Liam was also donating his royalties as a performer on the track. Born Prince Rogers Nelson on June 7, 1958, in Minneapolis, Minnesota, Prince grew up in a musical home as both his parents were both jazz musicians. Prince's debut solo album, "For You," was released in 1978. 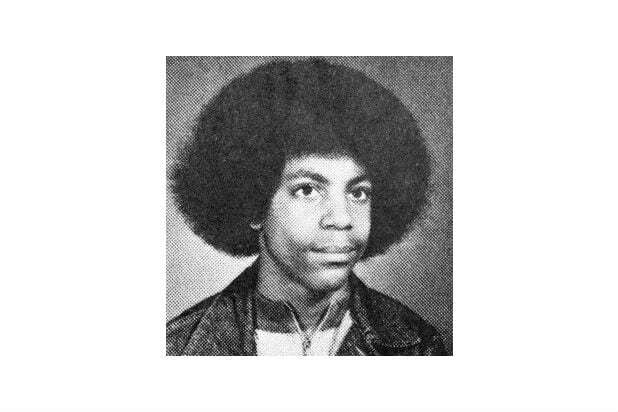 Prince exuded an individual sense of style even during his early years. Prince's second solo album was self-titled, released in 1979. Prince rocked the world with "Purple Rain" in 1984 -- both the album and movie. Prince, dressed as The Joker, performs his single “Batdance” from the 1989 “Batman” movie soundtrack. Prince performs at the 46th Annual Grammy Awards on Feb. 8, 2004, in Los Angeles. Beyonce Knowles and Prince perform at the 46th Annual Grammy Awards on Feb. 8, 2004, in Los Angeles. Prince and his then-wife Manuela Testolini sit in the audience at the 35th Annual NAACP Image Awards in Hollywood on March 6, 2004. Prince performs at the 10th Anniversary Essence Music Festival at the Superdome on July 2, 2004 in New Orleans, Louisiana. Prince speaks onstage during the 2015 American Music Awards on Nov. 22, 2015, in Los Angeles.